We are pleased to announce that our Head of Business Development Alex McCulloch has been promoted to Sales Director. This promotion is a recognition of the hard work and business growth achieved by Alex since he joined CCS 10 years ago, and a deserved reward for such a committed industry professional. Alex said: “Working with CCS has been a pleasure and the most enjoyable part of my 20 year finance career. 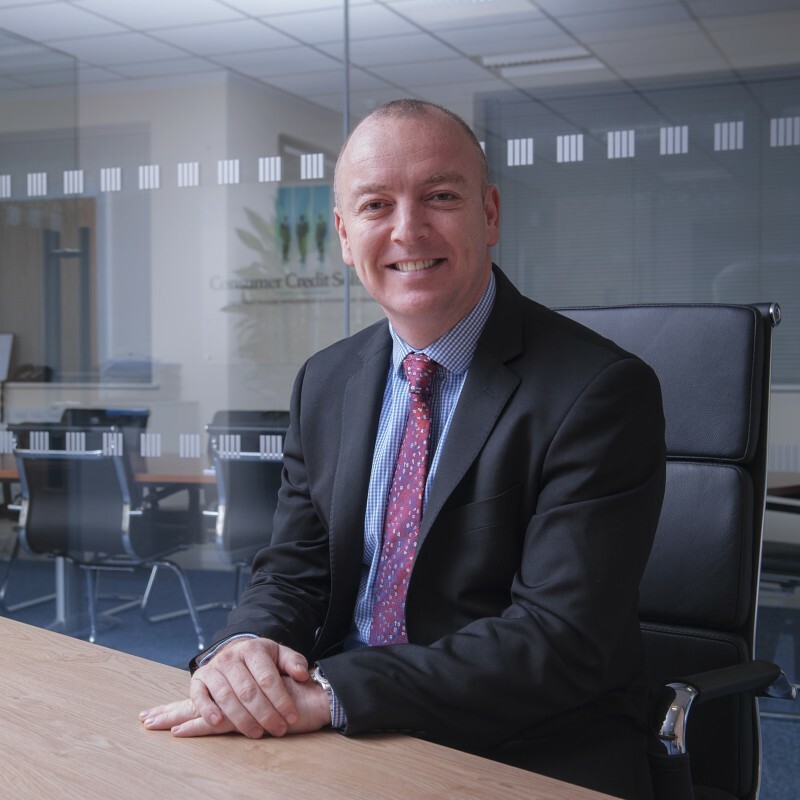 I’m delighted to be asked to take on the role of Sales Director and, while it’s a big challenge, I’m looking forward to continuing to help drive growth for our retailers and, in turn, continuing the success curve CCS has enjoyed since its inception in 1999. Alex will continue to lead the Business Development Team as part of his role as Sales Director.